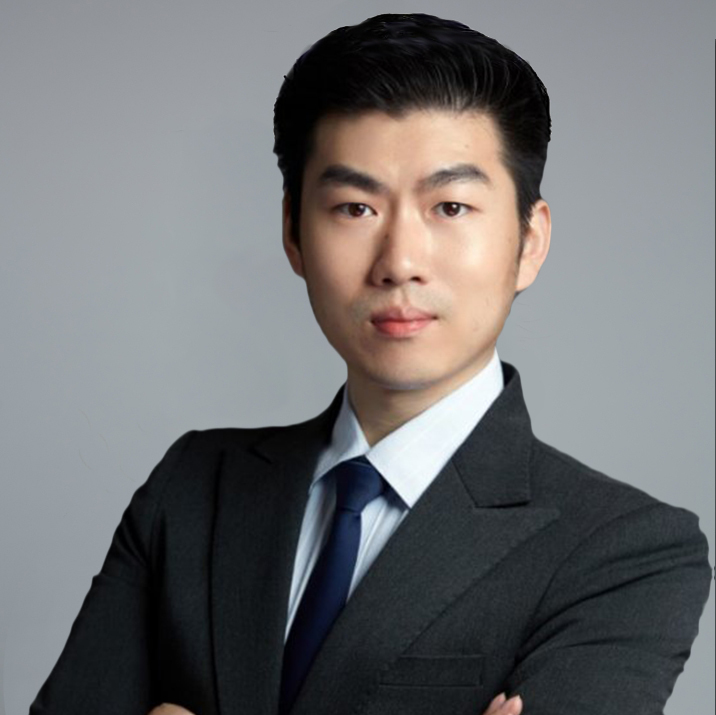 Kunlun Yang is the senior associate responsible for sourcing, evaluating and executing venture debt transactions in China. Prior to joining InnoVen capital, Kunlun was a senior associate of SHRB where he led the venture lending business to support start-up in numerous fields including automatic, Fin-tech, and B2B. He also served in Japan Top3 SAP consulting platform. Kunlun received his M.B.A from The Cheung Kong Graduate School of Business.